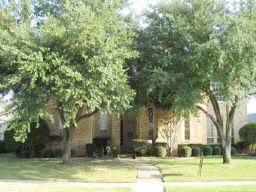 Another Plano Home SOLD FAST! 4 Beds 3 Baths 1 Partial Bath 3,142 Sq. ft.